July 7, 2015, 9:19 p.m. Some eye issues are more well known than others. For example, most people have some understanding of what cataracts are and how they can interfere with our ability to see. But what if someone asked you questions about an Epiretinal Membrane? Could you answer them? If not, you’re not alone: epiretinal membranes are not very well known among the general public. They are, however, a vision issue that can affect anyone, even people without a history of vision issues. Because of this, it’s important to be able to recognize the signs and symptoms of an epiretinal membrane, so that you can report them to a doctor ASAP should they appear. “Epiretinal membrane” is a condition where thin fibrous tissues begin growing within the eye, creating a film-like covering over the macula. The macula is a section of the retina that sits at the back of the eye. It helps our eyes and brain create sharp, focused images. 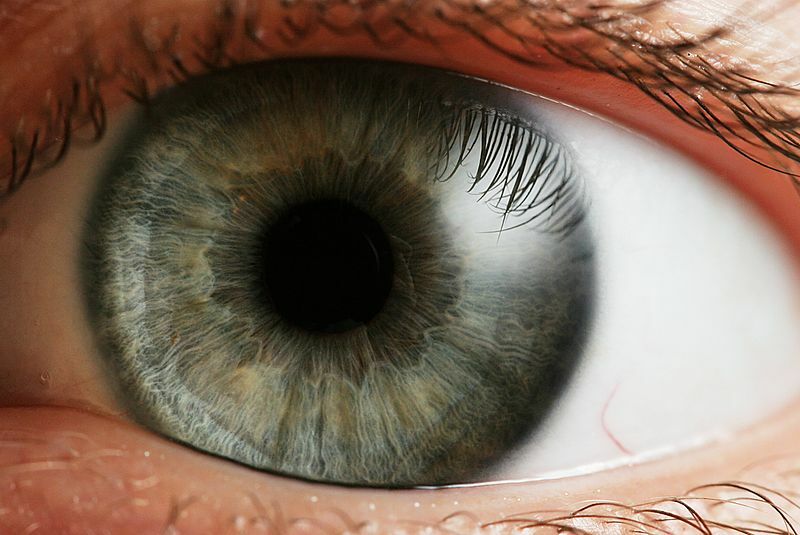 An epiretinal membrane, however, interferes with the macula’s ability to create a sharp visual picture, and therefore results in vision problems. Epiretinal membranes typically do not cause total blindness. In fact, in some cases people may find that their vision is not impacted at all. It all depends on how severe or mild the developing epiretinal membrane becomes. In most cases, epiretinal membranes just create some degree of blurry and distorted central vision. In other cases, however, an epiretinal membrane can lead to what’s known as a “macular pucker.” A macular pucker occurs when the film-like covering of an epiretinal membrane contracts, much like how scar tissue might contract. If this happens, the epiretinal membrane can pull on the retina and create a “puckering” within the macula; not only can this further distort a patient’s vision, but it can cause swelling within the retina itself, resulting in additional vision issues and a definite need for medical intervention. While some epiretinal membranes develop without a known cause, many can be traced back to one of several factors. In some cases, they occur after an intraocular surgery; this is particularly common if someone dealt with retinal detachment before the epiretinal membrane developed. General swelling and inflammation in the eye can also contribute to the growth of an epiretinal membrane. Finally, the condition may develop specifically because of a previous eye injury or health issue, including a detached or torn retina. While there are some risk factors that can increase your chances of developing an epiretinal membrane, they can really affect anyone, even in those with no history of eye problems. How Are Epiretinal Membranes Treated? This will depend on the severity of the epiretinal membrane. In some cases, they require no treatment at all. If the epiretinal membrane is seriously affecting someone’s vision, however, a patient’s eye doctor may recommend that they undergo epiretinal membrane surgery. 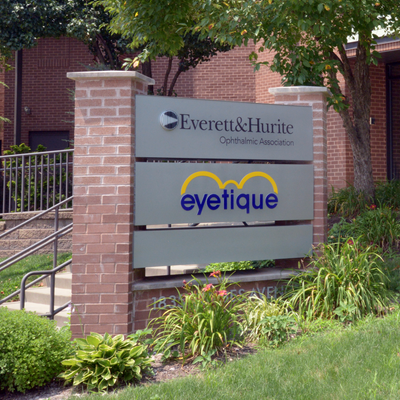 To ensure that you receive the treatment you may need for an eye problem such as an epiretinal membrane, be sure to schedule yearly eye exams with your ophthalmologist here at Everett & Hurite. Our staff works constantly to ensure that your vision will remain as healthy as possible so that you can continue to see clearly for years to come. If you still have eye care related questions, or you’ve realized you’re overdue for an exam, please don’t hesitate to get in touch! Sept. 7, 2017, 6:52 p.m.